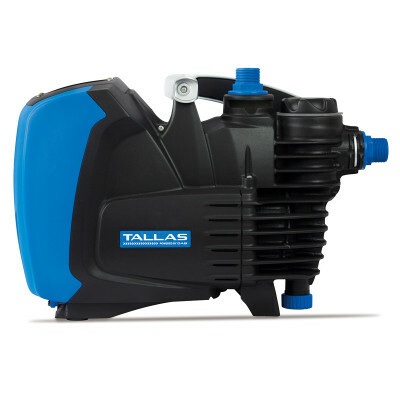 Tallas is an Italian manufacturer of various water pumps and is truly a consumer brand. 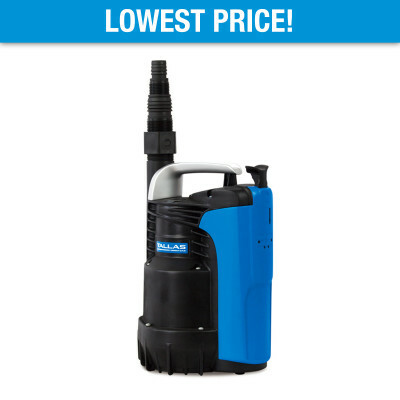 Tallas was founded decades ago as a separate brand under DAB. 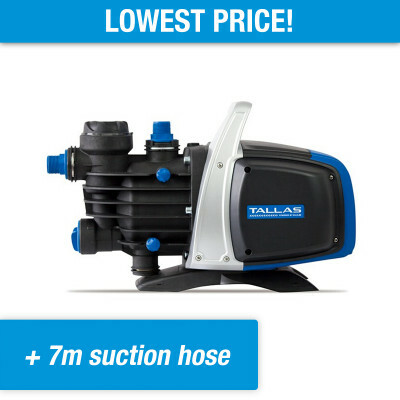 This brand produces cheaper pumps to allow Tallas to compete in the lower segment. 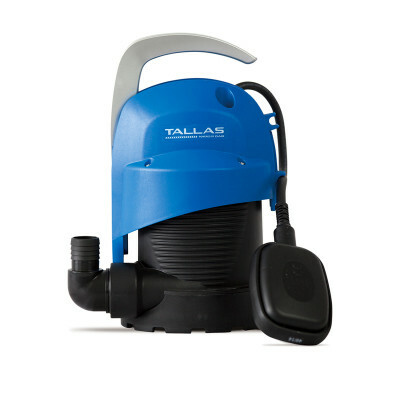 Because Tallas is part of the high-quality top-brand DAB, innovations can be directly incorporated into its products. 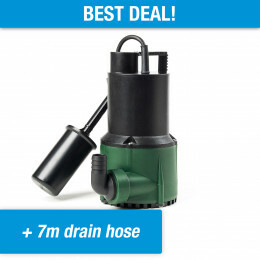 This gives Tallas an edge over its competition in the lower segment, for instance over Gardena. 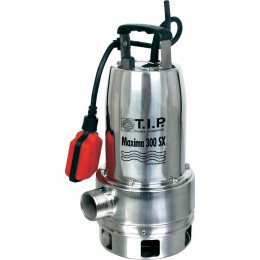 Tallas pumps are mostly manufactured in China, which lowers their price and benefits you. The more innovative pumps, such as the D-ECONCEPT, are largely manufactured in Italy. 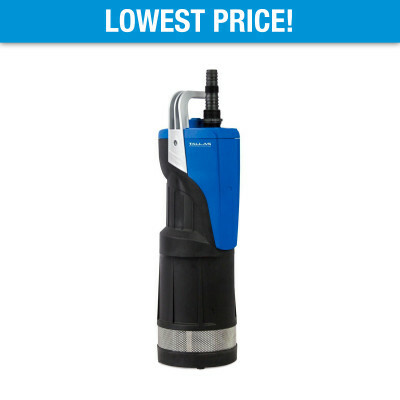 The lower price and guaranteed quality are what set Tallas apart as a brand. 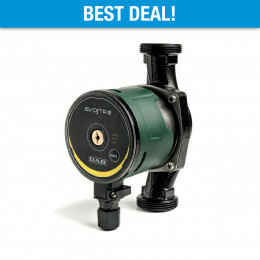 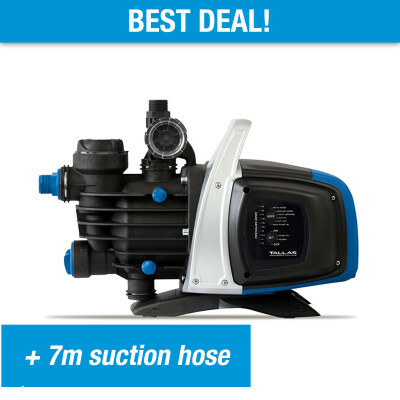 It is a great brand if you are looking for a good pump at a competitive, low price. 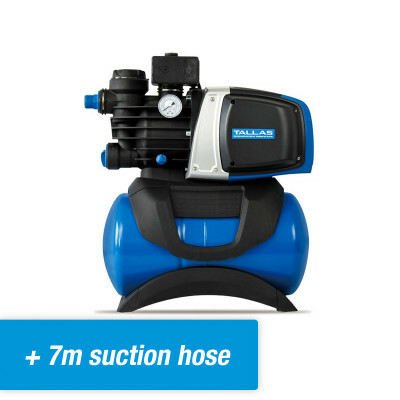 This brand's pumps will offer you a lot of satisfaction for typical 'home and garden use'. 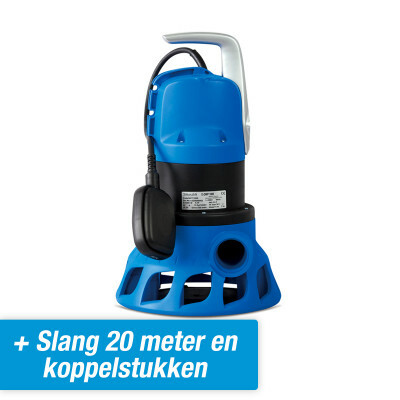 Innovation in a competitive market. 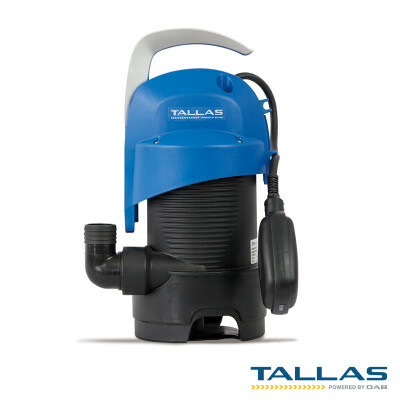 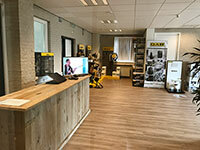 In 2015, Tallas launched an entirely new range of products, from clean water pumps and dirty water pumps and from pressure boosters to variable speed control system systems such as the D-ECONCEPT. 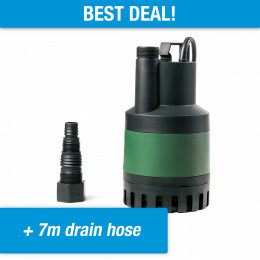 There is a solution for practically every situation in this product range, and for a competitive price.